Elizabeth Warren acknowledged she had told Harvard and Penn that she was Native American. When the issue first surfaced, Warren said she only learned Harvard was claiming her as a minority when she read it in the Boston Herald. Warren’s new statement came after the Globe asked her campaign about documents it obtained Wednesday from Harvard’s library. 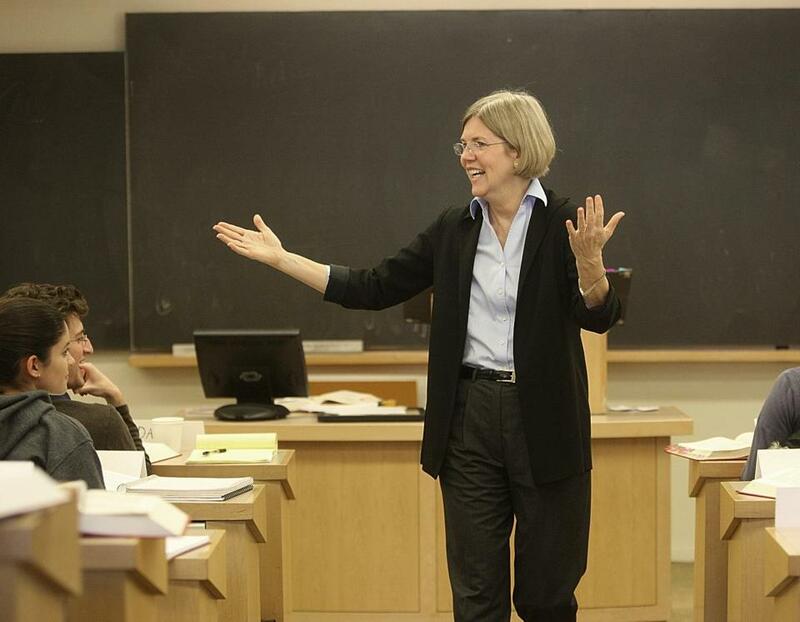 The documents show that the university’s law school began reporting a Native American female professor in federal statistics for the 1992-93 school year, the first year Warren worked at Harvard, as a visiting professor. The official further said that Warren had been unable to answer questions about the issue before now because the events occurred years ago, and many of the details had been forgotten, so she had asked her campaign to thoroughly review the evidence. The campaign declined to say whether Warren provided the information to Harvard and Penn verbally or by checking a box on a form. Harvard’s records do not list a Native American during the two years Warren returned to her post at the University of Pennsylvania, but begin to list one again in 1995-96, when she returned to Cambridge as a tenured professor. In the early 1980s, before Warren’s time in the Ivy League, she indicated on an official University of Texas form that she was white. She also had the option to indicate Native American heritage at that point, but did not check that box. Professor Charles Fried, who sat on the committee that recommended hiring Warren, reiterated to the Globe on Wednesday that he was unaware of Warren’s minority status when she was hired. He said that the committee never discussed it and that he does not consult the legal directory in which Warren had listed herself as a minority. However, Fried acknowledged Wednesday to the Globe, it seemed strange that the issue of her heritage would not have come up during the hiring process since she was recruited in the early 1990s, when the school was under intense pressure to diversify its faculty. Fried added that he learned of Warren’s purported heritage only after she was on the faculty, when he had dinner at her home and asked her about a family picture.